This item is not available for purchase online. Please call 530-924-4469 for more information. This is a Disklavier, a marvel of modern technology and classic artistry that equates to the best in-home performance center since renting out an actual band. 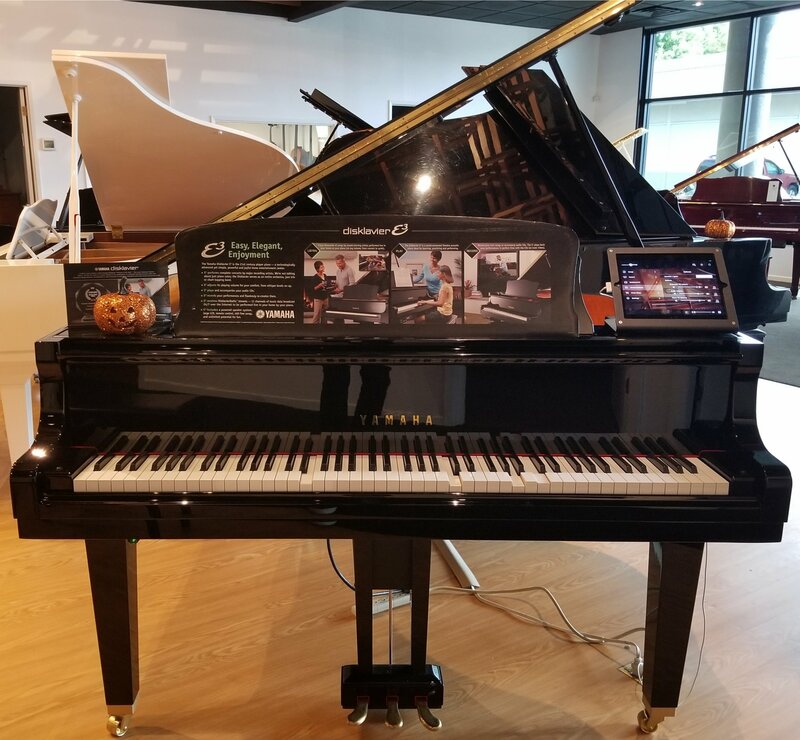 Not only is this a fully functional Yamaha baby grand with all of the excellence that the Yamaha name brings, it is also a player piano. A player piano brings the concert to your home! You can see the musical mastery of many different artists through the keys as it plays. It's equipped with hundreds of hours of playable material, an incredible recording system, and more customizable options than you can shake a stick at. Though it is a relatively expensive instrument, the Disklavier is unlike any other player system on the market. Through this piano, an enriching musical experience is provided. Seeing a performance up close in real time is entirely advantageous to the music lover who wants to learn more about playing. It will give you an edge on how you learn to play. Because of this, the Yamaha Disklavier is a must-have for music lovers. Comes with iPad and matching bench. Call or swing by for more information!